The Clean Energy Council 2018 Annual Report showcased the incredible effort Queenslanders are making towards a more sustainable energy future. 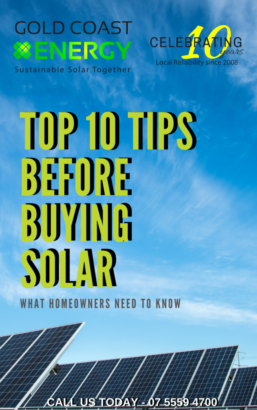 Queensland has ranked 8 postcodes within the top 10 national solar installation list as reported by the CEC. It is incredible to see a Gold Coast postcode rank the 7th highest postcode on the list (Nerang/Carrara). 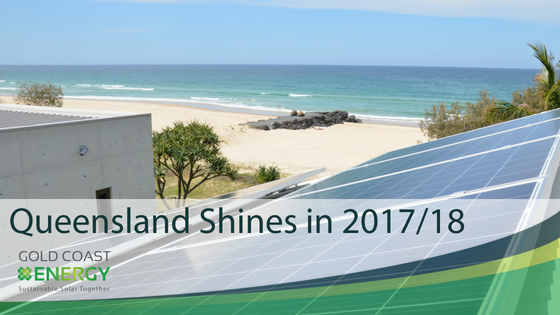 Queensland is really proving to be the “Sunshine State” with a total of 48,941 installations in 2017. 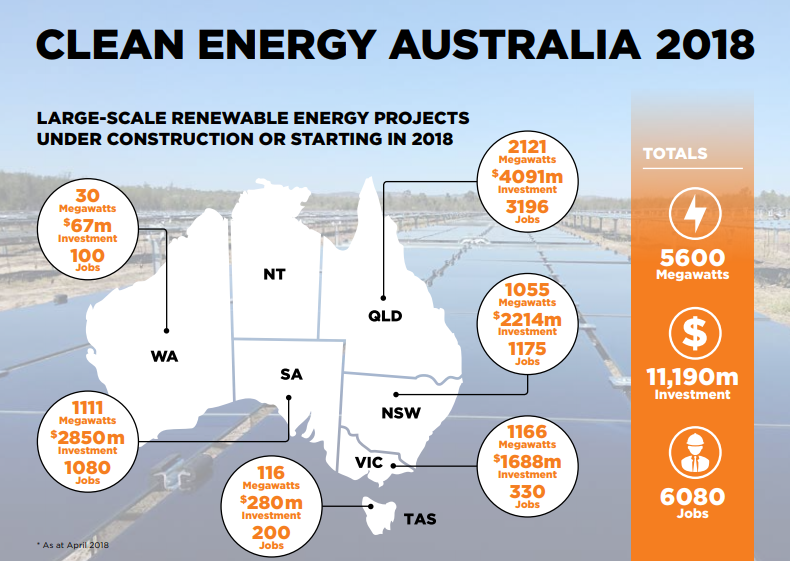 The report by the CEC also noted that Australia has now recorded over 1.8 million solar installations to date. Overall 11,190m was invested into the solar industry in 2017. This investment and existing solar energy provided 5600 Megawatts of total energy, and created 6080 new jobs within the solar industry. Growth continued within the commercial sector in 2017, with a 500% increase in commercial capacity since 2012. The combined capacity within the medium-scale solar sector now stands at 167 MW. 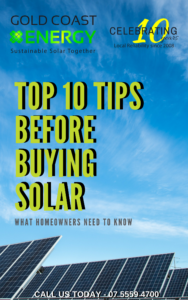 The commercial sector continues to be a main driver of solar energy and continues to build in capacity. Organisations such as universities, schools and certain government bodies now recognise considerable savings made by utilising their rooftop space more effectively. Considerable investments were also made in the Agricultural sector in 2017, with Pace Farms making the most notable investments. The leading egg producer invested $3.2 million across three separate solar systems across its New South Wales operations. Electricity prices are continuing to rise. Further increases are predicted to occur during 2018. Since 2006, electricity prices in Queensland have increased 136%. There is relief in sight with the ACCC releasing their final report at the end of 2018. This report should provide both political and legislative pressure on viable measures to help ease the financial strain on Australian households. If you would like to access the full report, please click here.